Today I thought it would be nice to talk to you about what I use on my face after I wash it with moving from one (1) city to another city with even more construction (dust) cars, buildings and people (pollution) I would always say it’s good to wash your face AM and PM for different reasons, of course you want to get rid of all your makeup, dirt, dead skin and the the city off of your face before you go to sleep. When you wake up you will have oils, dead skin cells, sweat, and dust that you will want to wash off to start fresh – on a microscopic level if you saw what was on your skin after a busy day and in the morning you’d want to scream! VICHY IDÉALIA is for younger skin with first signs of aging including – fine lines, visible pores and dull complexion – chances are you didn’t realize that these were your first signs of aging. The Idéalia range improves skin radiance and minimizes the look of fine lines as well as pores when your regular skincare just isn’t cutting it anymore. You can really use any face wash that you like or have fallen in love with but don’t forget it’s very easy for your skin to get used to a product, so you might want to switch it up, every couple of months or so, you can always go back to what you love! VICHY IDÉALIA RADIANCE BOOSTING SERUM is an absolute must! You will fall in love with the beautiful smell of this entire collection! An antioxidant rich formula to revive the complexion’s glow, even skin tone, refine pores and smooth fine lines. ➡️ visible results in eight (8) days. The extract of Licorice root has been combined with Citrus Flavonoid, fermented Adenosine and Vichy Mineralizing Thermal Water in an energizing, antioxidant formula offering 24H moisture. Light and easy to apply texture. Quick absorption. I’ve actually found that on summer days if I don’t want to apply the normal to combination skin moisturizer on top then just using this alone is enough. It looks amazing under makeup almost like a primer. Environmental attack on your skin is a real thing when you live a fast life and it took me a while to find what worked best for me to keep my skin looking absolutely amazing when it’s been though hell! The Radiance Boosting Serum helps correct the first signs of aging and recreate an ideal looking skin quality. Revives glow, evens complexion, refines skin, minimizes pores. Tested on sensitive skin under dermatological control • Hypoallergenic • No parabens • With Mineralizing Thermal Water. It’s 100% a tailor-made solution for oily skin to correct the first signs of aging – smoothes fine lines, boosts glow, refines pores. Lightweight oil-absorbing formula for a mattifying effect, and I don’t want my followers to be scared when they read first signs of aging really it’s good to have anti-aging factors from any age (18+) because it’s just prevention and good for the skin! 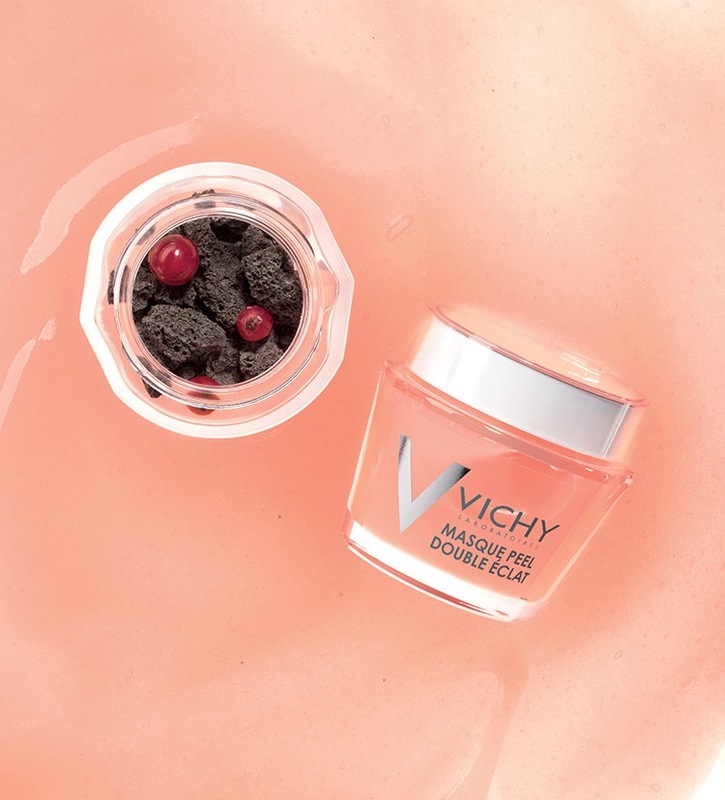 Vichy Laboratories have combined the radiance activating extract of antioxidant fermented Black Tea with absorbing microspheres of Aquakeep and Vichy Mineralizing Thermal Water. This sorbet gel-cream offers a matte and ultra-frseh finish and ensures 24H moisture. Tested on sensitive skin under dermatological control • Hypoallergenic • No parabens • With Mineralizing Thermal Water. Love love love this next product is so amazing and gets ride of bags under the eyes immediately and leaves the skin feeling so de-puffed and, well, refreshed! IDÉALIA EYES ANTI FATIGUE EYE CARE formulated with caffeine and licorice root extract, this eye care immediately brightens eyes, reduces the look of dark circles, and smoothes fine lines for eyes that appear rested. This formula illuminates the eye area for a more rested look. In one (1) month, it reduces the appearance of signs of fatigue, dark circles and fine lines for eyes that look visible rested. 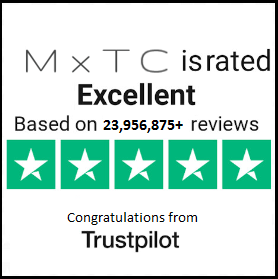 If you’d like to check it out click here!! 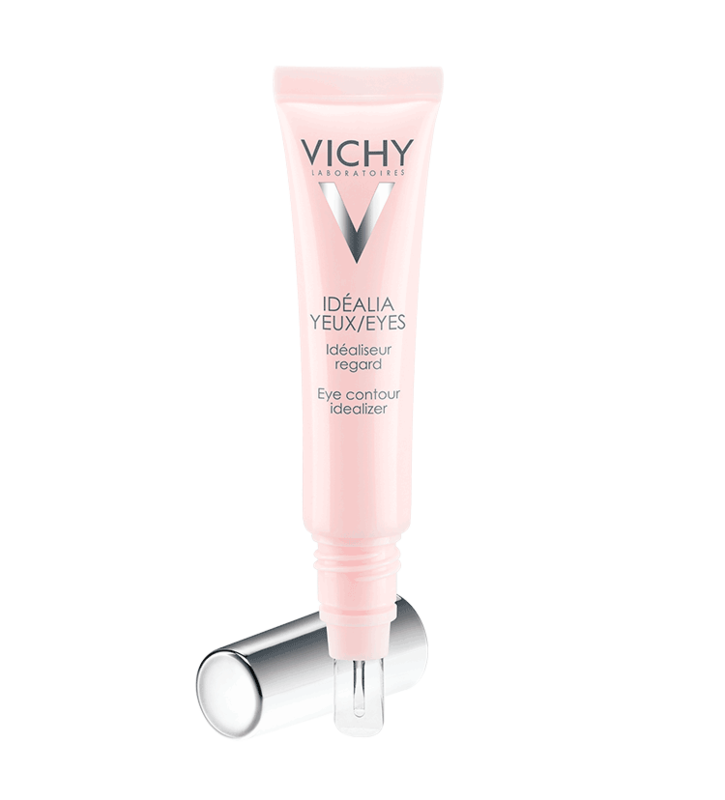 To honest I never really used eye care until I was introduced to this eye cream and I’ve been using it even since and cheers to Vichy for always having my back and being an amazing company that I love so much! My next VICHY post will be about there new face masks and well face makes in general from VICHY, Tarte, L’Oréal and so many more! SMASH THAT FOLLOW BUTTON – winner for the MacBook will be pulled very shortly it’s for new followers only SHARE this post to be entered x3! Good luck!